Tuesday Throwdown : Thankful for You. Above is my sample and below is the challenge. This is beautiful Betty, I love the big bloom! How elegant! I love the big flower with the pretty pearl centre! 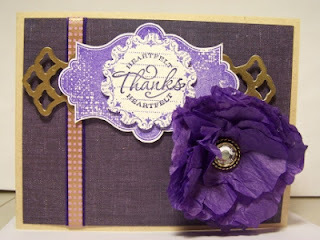 And the thanks label is fab! 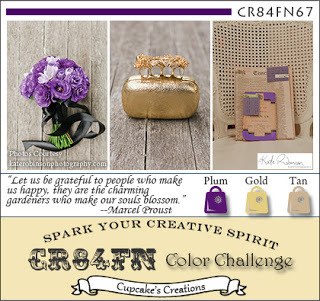 Thanks so much for playing along with CR84FN this week! Love the big bloom and those fancy labels! Thanks for playing along at Cr84FN!! sooo pretty. love that flower. thanks for playing with CR84FN. What a pretty bloom! Thanks for joining us at CR84FN! The flower is amazing! Thanks for playing along at CR84FN! Hi Betty! LOVE that big GORGEOUS BEAUTIFUL bloom! Pretty card! THX for playing with us at CR84FN!